Tourism Tribe was created with one vision: to enable anyone in the business of Tourism to make a living doing what they love. 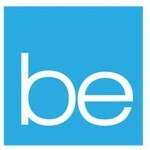 As the saying goes – which originated in African tribes – it takes a village to raise a child. Thank goodness, we’re not alone. 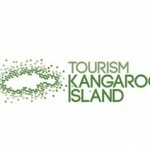 To carry out this vision and be able to reach every tourism operator around the world and let them know that there is support and a wonderful community of over 1,200 businesses like them is just around the corner we have got the support of wonderful advocates, partners, industry events and genuinely caring tourism professionals. As a thank you to our supporters we are sharing our content to enable them to pass it on to their own industry so they can succeed. 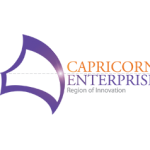 If you’d like to help us achieve our vision of enabling each tourism business with the tools and knowledge to make a living doing what they love, head over to the orange button and fill in a few details so that we can contact you. 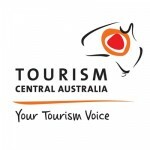 Tourism Central Australia is working with Tourism Tribe to upskill Tourism operators in digital marketing. 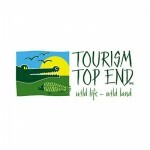 Tourism Top End is working with Tourism Tribe to upskill Tourism operators in digital marketing. 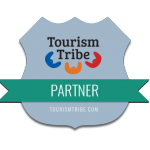 Tourism Northern Territory in Australia is working with Tourism Tribe and the Northern Territory Government to upskill 300 businesses in Digital Marketing. 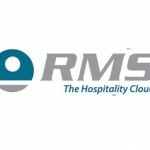 The Northern Territory Government of Australia is working with Tourism Tribe and Tourism Northern Territory to upskill 300 businesses in Digital Marketing. 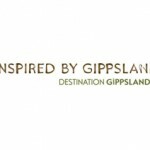 Ipswich City Council and Tourism Tribe have developed an innovative program to help local tourism businesses to grow by improving their understanding and skills around business excellence and digital marketing. HoteliTour (Hotel Internet Tourism), a boutique agency specialized in tourism engineering with a strong focus on etourism and China & Asia markets. 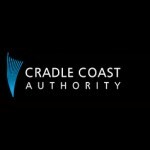 Tourism Tribe is delivering digital coaching and training to Australian tourism businesses thanks to federal funding from Austrade. 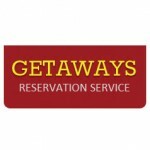 Tourism Tribe is delivering one on one coaching sessions to member of GAPDL. 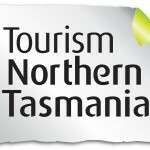 Tourism Northern Tasmania (TNT) is the regional tourism organisation for Northern Tasmania (Australia). 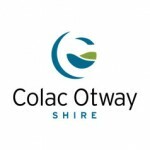 Ecotourism Australia ia a non-profit organisation who operates an eco-certification program to identify genuine ecotourism and nature tourism operators in Australia. 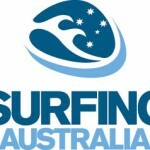 The Adelaide City Council in South Australia is working with Tourism Tribe to help Tourism businesses. 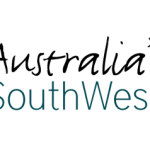 The New South Wales (Australia) Business Chamber mission is to offer the network, advice and solutions NSW businesses need to succeed. The University of Queensland Business School and Tourism Tribe are collaborating together to increase digital capability. 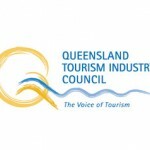 Queensland Tourism Industry Council (QTIC) is the State peak body for tourism. 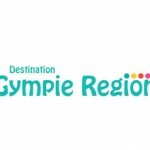 Destination Gympie Region promotes the Gympie Region of Queensland (Australia). 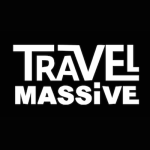 Travel Massive and Tourism Tribe are working together to offer Travel Massive members a leading edge in digital marketing. 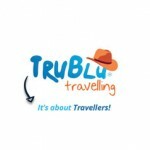 TruBlu Travelling provides extensive information for Travellers in Australia at a regional and town level including holiday parks, camp sites and local events. 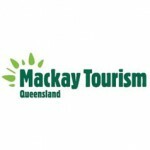 Mackay Tourism is the regional tourism organisation for Mackay. 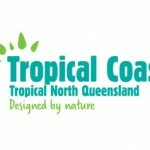 Capricorn Enterprise is one of Queensland’s official membership based Regional Tourism Organisations and Regional Development Organisations. 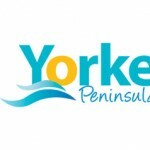 The Yorke Peninsula is working with Tourism Tribe to help their local tourism businesses improve their business skills. 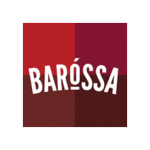 The Barossa is working with Tourism Tribe to help their local tourism businesses improve their business skills. 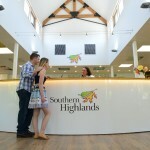 Australia’s South West is working with Tourism Tribe to help their local tourism businesses improve their business skills.